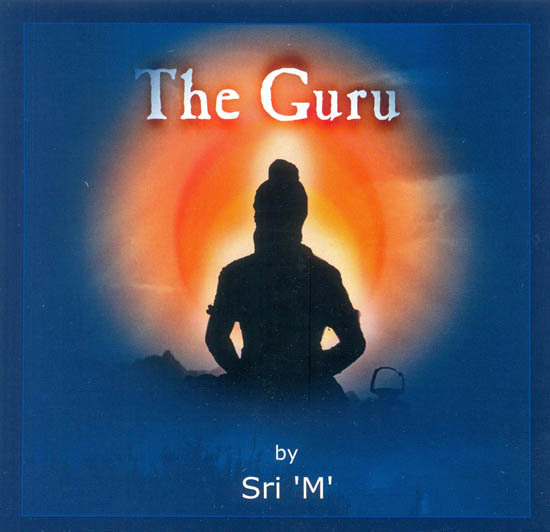 A ‘guru’ is not recognized by his paraphernalia or the drama that surrounds him. There is no external sign by which one could recognize a guru. He works in mysterious ways. A spiritual teacher is like a good and intimate friend. He guides you step by step in your spiritual path is the only vision in life. He wants you ultimately to flower, to be free, not to be bound, even to him. ‘M’ (Mumtaz Ali), as he prefers to be called and is popularly known, is a genuinely secular voice that has assimilated the essence of all religions of all religions and is committedly engaged in passing on his understanding of the oneness of all religious paths to spiritual seekers. Born into a muslim family in Kerala in 1949, ‘M’ nurtured keen interest towards spiritual pursuit since childhood. Even as a lad he spent time reading books on yoga, Vedanta and vedic scriptures. At twenty, he could no longer subdue his strong attraction towards the Himalayas where he met his great master. Emulating the teachings and life of his guru, ‘M’ strongly asserts that one has to live like the lotus, which, while growing in water and deriving its nourishment from it, still does not let water wet its petals. He shuns the pseudo outer shell of all formal religions, yet cognizes their inner mysticism that can nourish the innate goodness in all human beings. To all those who seek clarifications, guidance and help in spiritual matters he is available with matchless compassion and unconditional love. He lives in a valley on the outskirts of Madanpalli in Andhra Pradesh but is often on the move travelling far and wide for lectures. He writes and paints when he is not away from his house “Snow White” in Madanapalli. Although not formally trained in music, ‘M’ sings beautiful bhajans in mellifluous tunes. He is a ‘grihasta’ not a monk, and has wife and two children. “Go to the core” he says, “theories are useless”.